Though born into one of Seattle’s most prestigious families, Margot Benedict has fought to claim all the independence offered to young women in 1923. Where her brother Preston embraced a life of debauchery, Margot has a thriving medical practice. Working at a local orphanage, she’s shocked to see a young boy who looks every inch a Benedict. But though she’s convinced this is the illegitimate child Preston once mentioned, Margot has no way to prove any family connection. At sixteen, Bronwyn Morgan fell in love with dashing Preston Benedict. Seduced and abandoned, she’s arrived at Benedict Hall determined to find the son she was forced to give away. 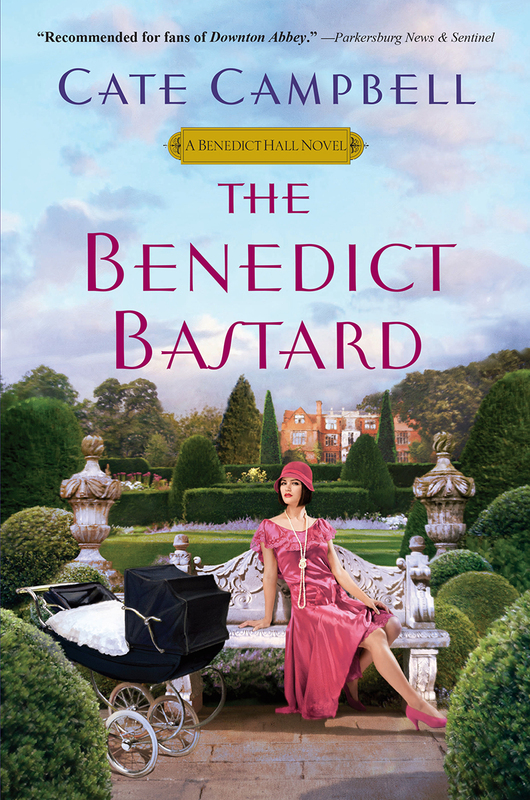 Aging matriarch Edith takes the fragile girl under her wing, but Edith’s own delicate state and Preston’s dangerous animosity collide, jeopardizing not only a child’s future, but the Benedict legacy itself.